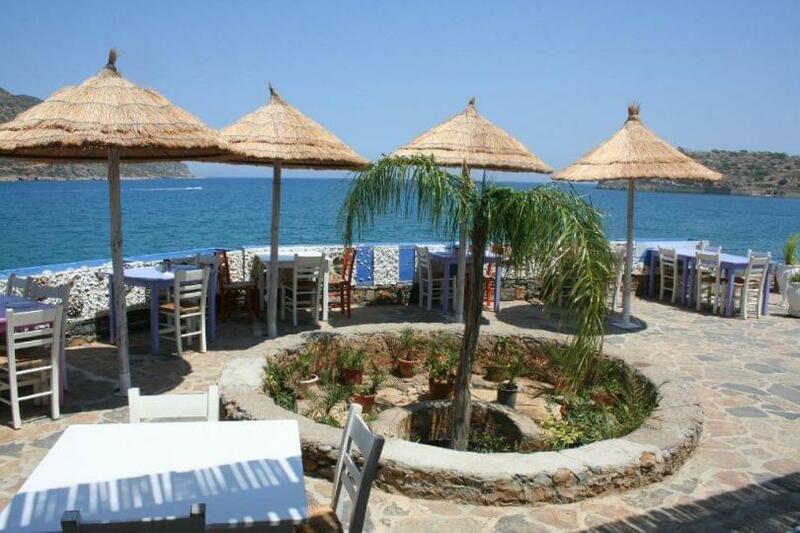 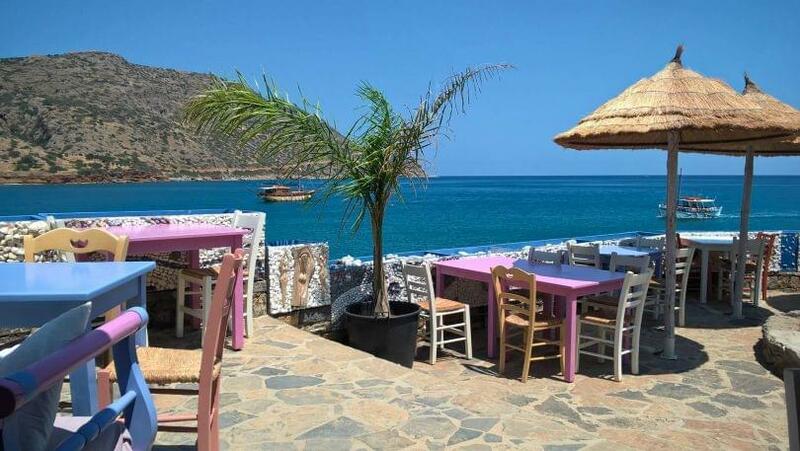 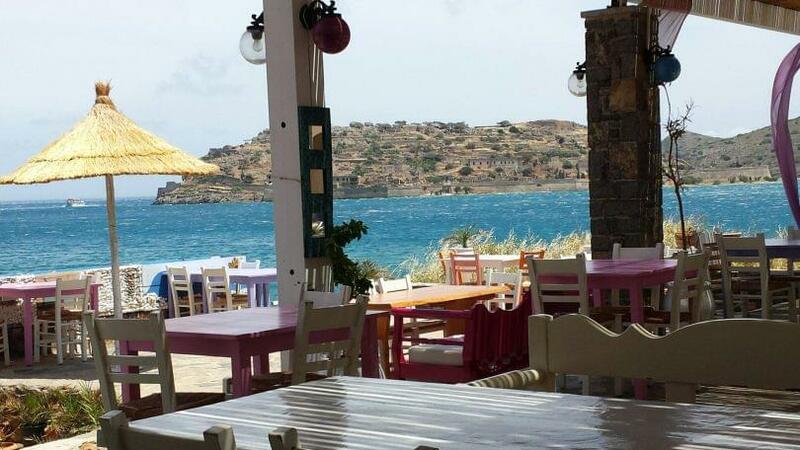 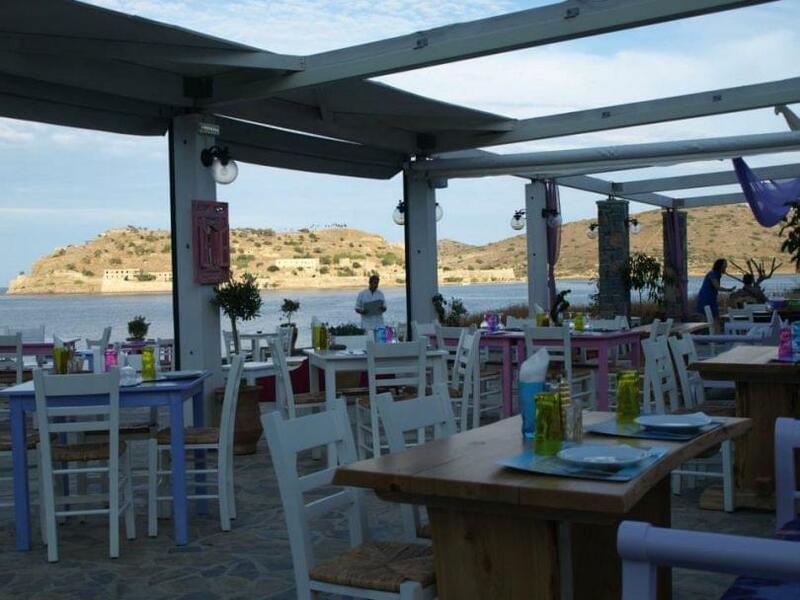 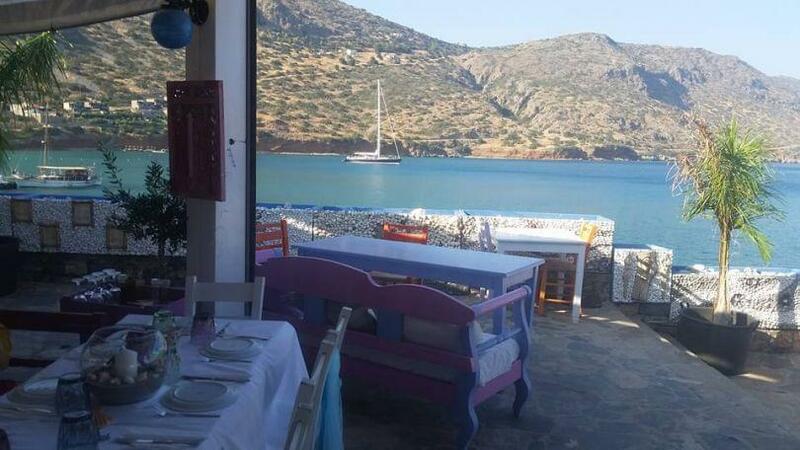 Thalassa restaurant in Plaka, across the historic Spinalonga island, is a new meeting point for Mediterranean cuisine and greek delicacies in Plaka beach pf Lasithi in Crete. 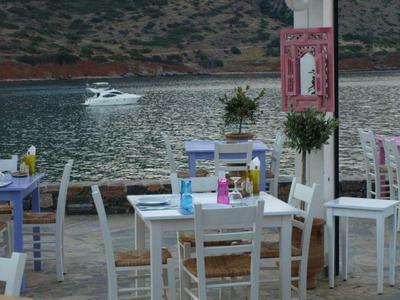 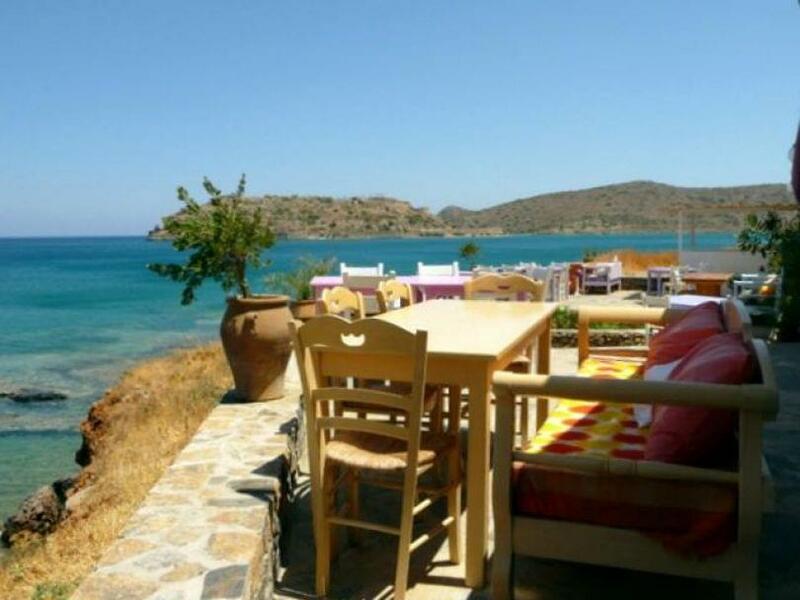 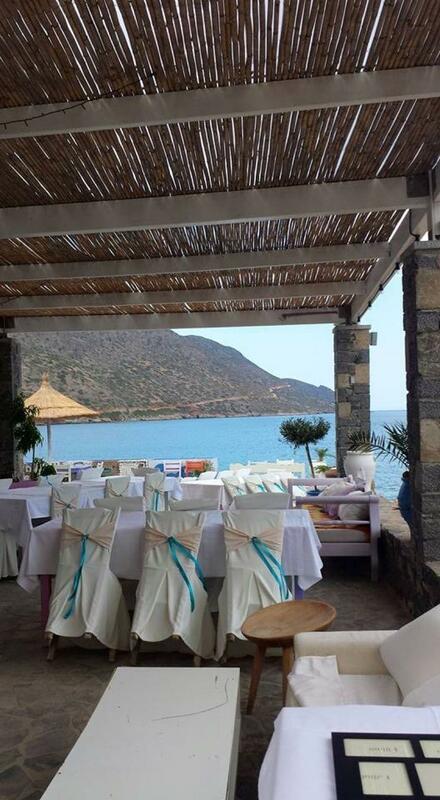 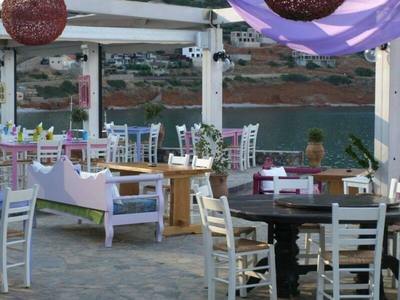 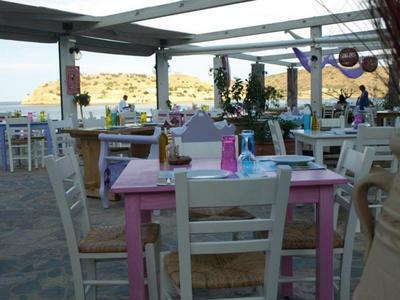 The space is comfortable and bright with tables next to the sea that create a picturesque setting with stunning view. The extensive menu comprises a tempting array of meze dishes based on fresh fish and seafood dishes. 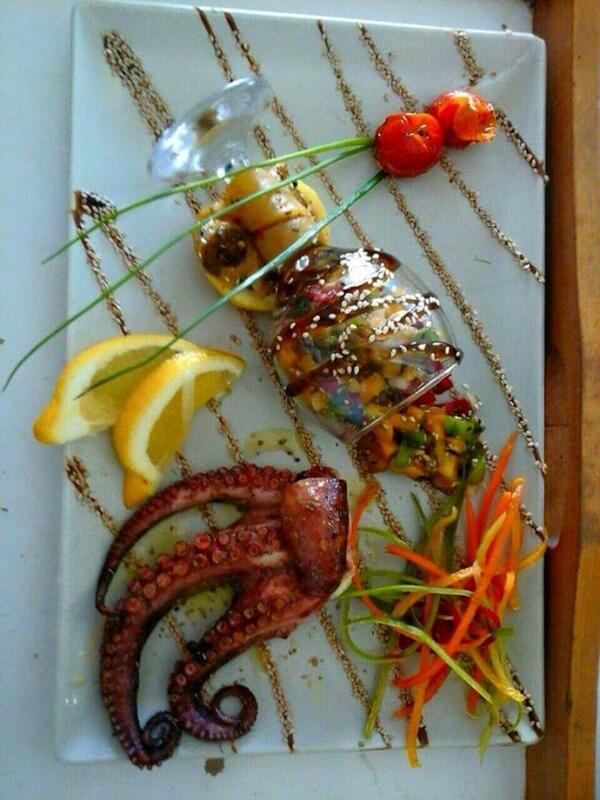 Try special seafood spaghetti, chargrilled octopus tossed in olive oil, garlic and oregano, grilled shrimps, as well as appetizers and salads. 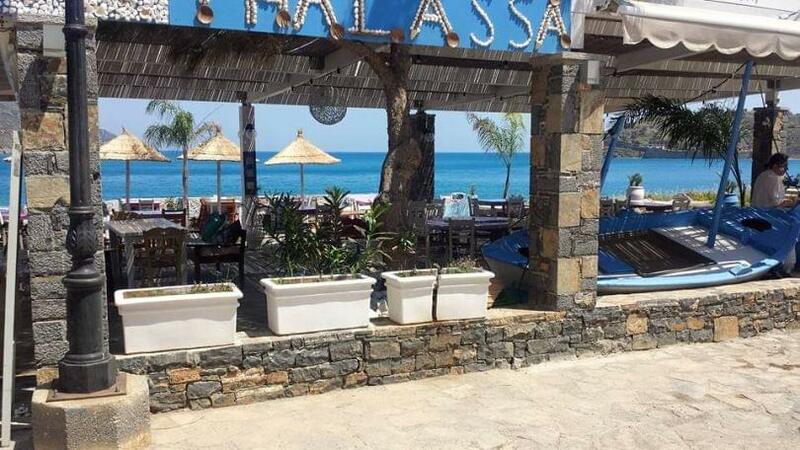 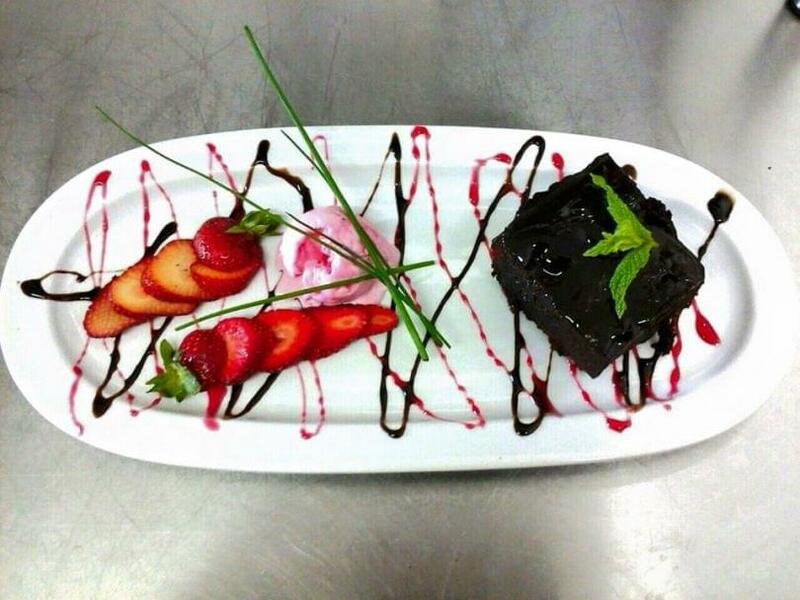 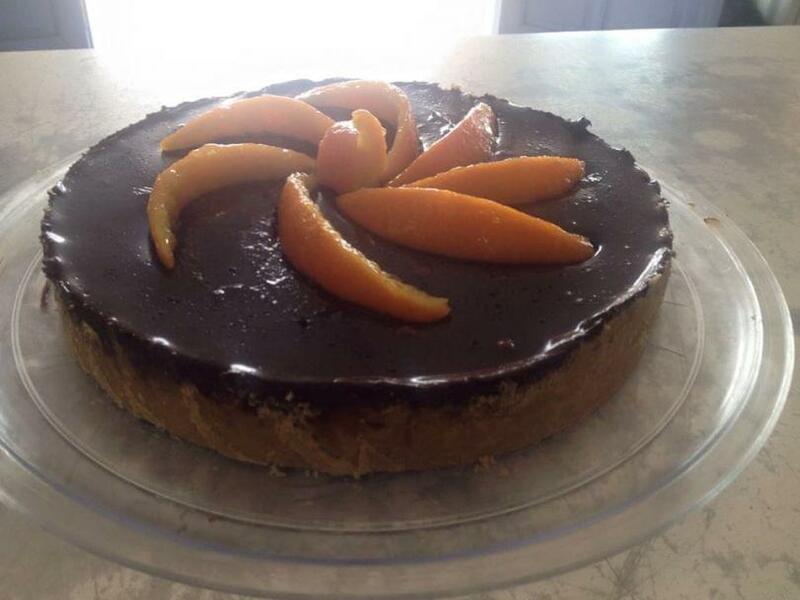 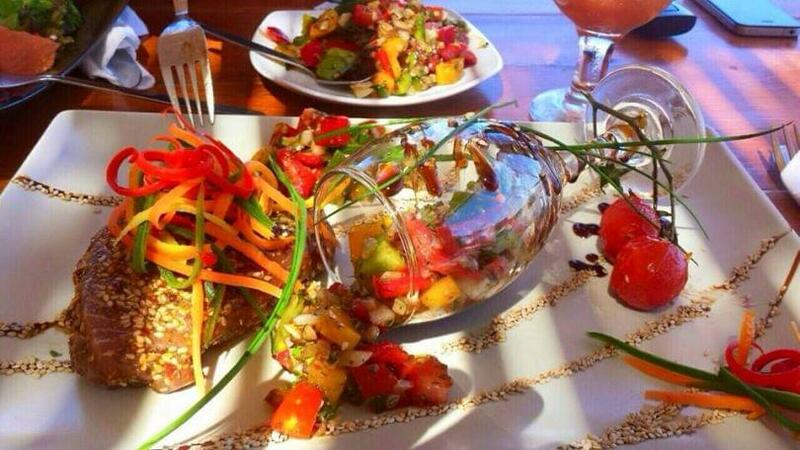 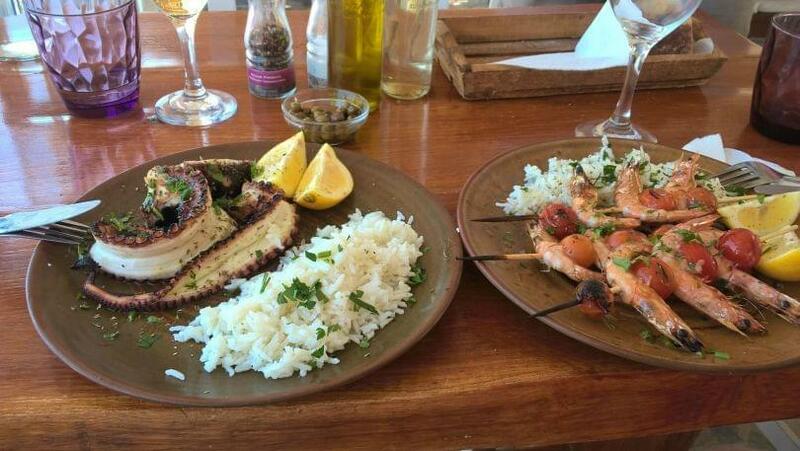 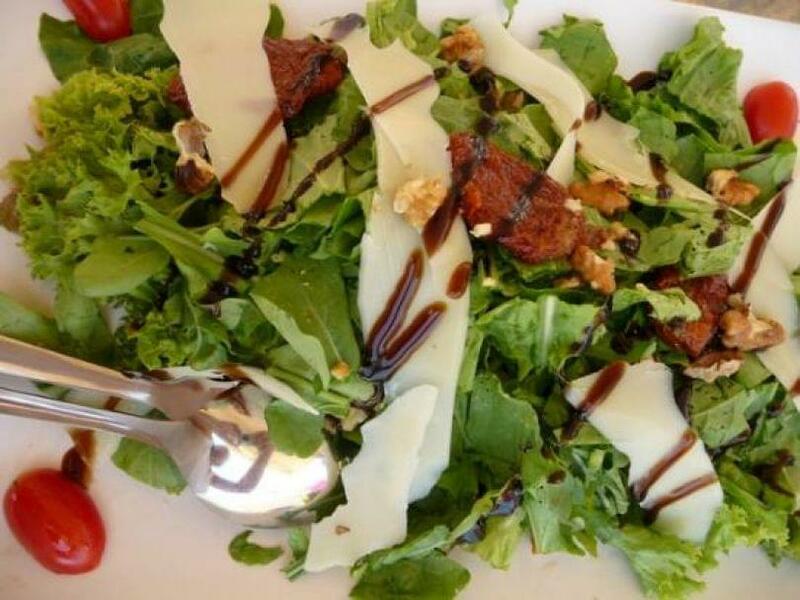 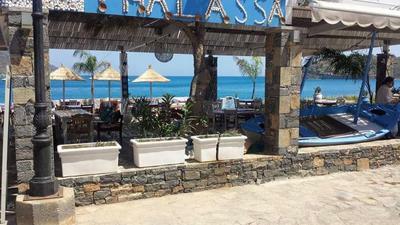 At Thalassa fish taverna you will enjoy high quality food at affordable prices. Make free reservation on e-table.gr and get discount and special privileges on the best restaurants of Crete.